Go deeper into the heart of Italy with one of our longer Tuscany bicycle tours. Immerse yourself in Italy’s rich culture while discovering the region on some of the most scenic rides in the world. 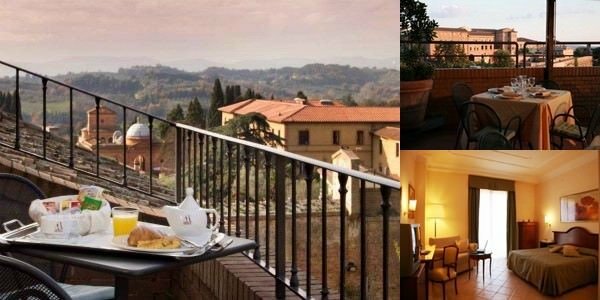 Sip cappuccino in the morning, sample fine Chianti in the afternoon, and savor sumptuous regional foods by night. 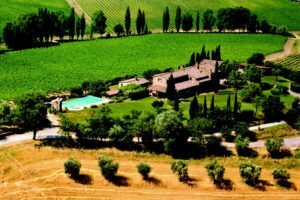 The lauded natural beauty and romantic scenes of Tuscany have not been overstated. 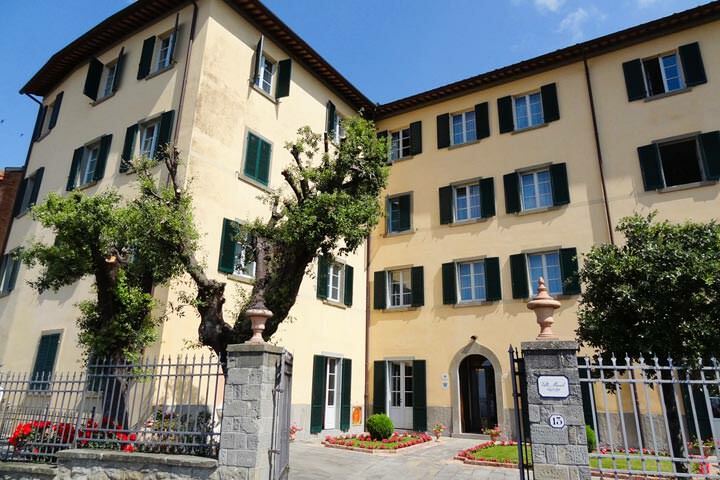 Come and discover Tuscany for yourself with our 8-night bicycle vacation! See full itinerary below. Or click here to learn more about our other Tuscany bike tour offerings. Service: Supported, Private, “Self Guided” tour. GPS Guidance! But your first day is FULLY GUIDED with a local guide riding with you! For more about how our Self Guided tours work CLICK HERE. Type of riding: Rolling & hilly terrain. Suggested transport: Fly into Florence (FLR) or by train from anywhere. We work with only local guides, cooperating with those that have a love for cycling, and a desire to show guests the beauty of the land they call home. On our self guided tours we do not bring in guides from other destination to work with you. Having the local perspective only enhances your experience, providing insider knowledge and opportunities that only a local resident can offer. From greeting guests when they arrive, to personally handling luggage transfers, to curating excursions, to problem-solving (e.g., flat tires and other unforeseen issues) our concierges assist guests daily. 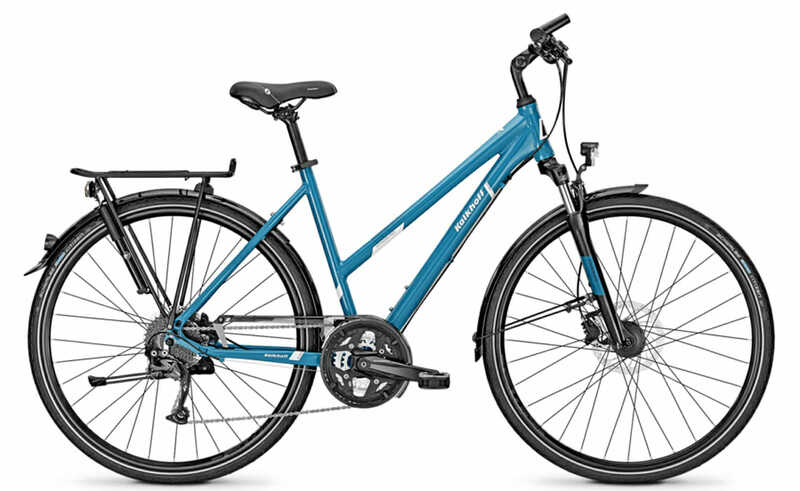 They also set you up on your rental bikes, and can help with routing and simple questions. Need help finding a good lunch spot? Is it raining too hard or you’re too tired to continue? The concierge is a phone call away and are there to help you! Each tour group works with a single, dedicated concierge who can be called upon for in-person assistance at any time. Components – Mixture of Shimano components with a compact double crankset. Components – Mixture of Shimano road and mountain components with a triple crankset. 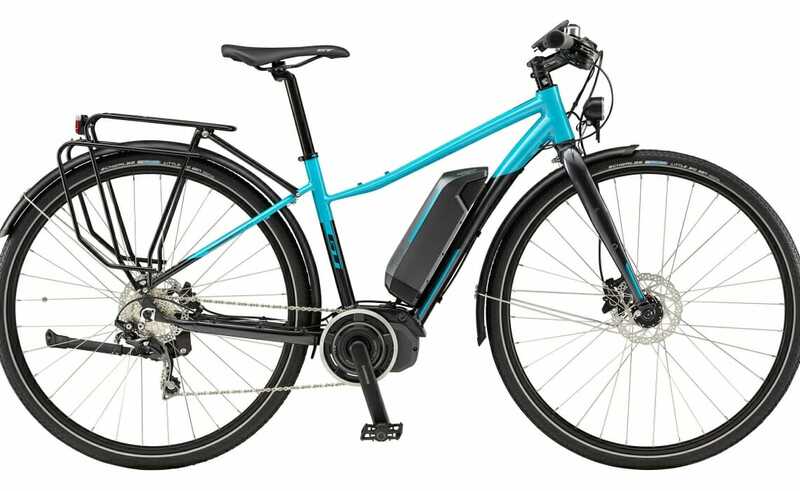 eBikes: These semi-powered bikes allow for non-riders to share the experience with their friends and family who are stronger cyclists. Components – Mixture of eBike components and Shimano Altus. During the registration process you will be asked for specifics to have the correct sized bike waiting for you. We can supply any number of styles of pedals – SPD, SPD-r, flat, Speedplay, Look, etc. 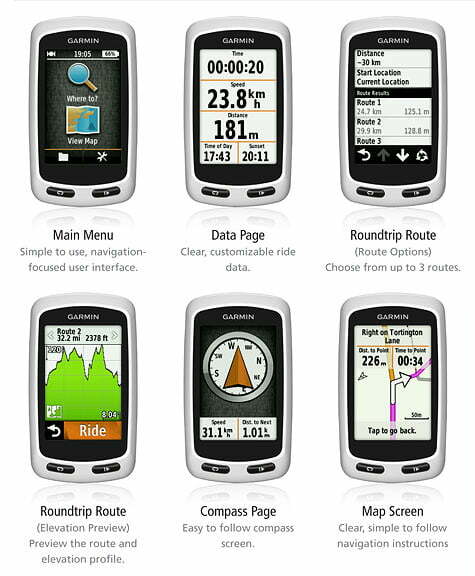 The use of a Garmin Touring GPS during the tour for worry-free routing. Detailed route notes, maps, and tourist information. This includes standard cue sheet, and GPS courses to upload to your own GPS device. Access to your personal guide/concierge (See Guides/Concierge tab). 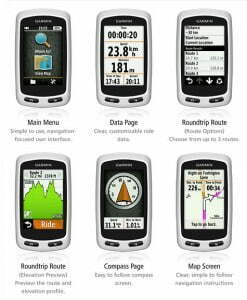 Included in your tour fee is the use of one of our Garmin Edge Touring GPS units for the duration of your tour. These easy to use GPS units provide an excellent worry-free routing method that you can depend on throughout your tour. When you arrive the daily routes will be pre-loaded, and ready for you to use each day of your tour. All you have to do is start the daily route at the beginning of your riding day, and follow the highlighted line! At the beginning of your tour your local guide will show you how to use the unit. We will also provide instructions that you can reference when needed. As a backup and supplement to the GPS, we will also provide a local map as well as routing instructions. One unit will be provided to each four guests. If you need additional units they will cost $125 per unit per tour for rental. Our guide will meet you in the morning in the heart of Florence. After being fitted properly to your rental bike, you will hit the road with your local guide! Your guide will ride with you, navigating the busy Florence streets and into Chianti giving you a fully guided experience highlighting the sites along your route. Once you leave the city, enjoy a lovely 49km to ride into Chianto, to Panzano. After checking in to your hotel, you will have time to relax, refresh yourself, and explore the town. 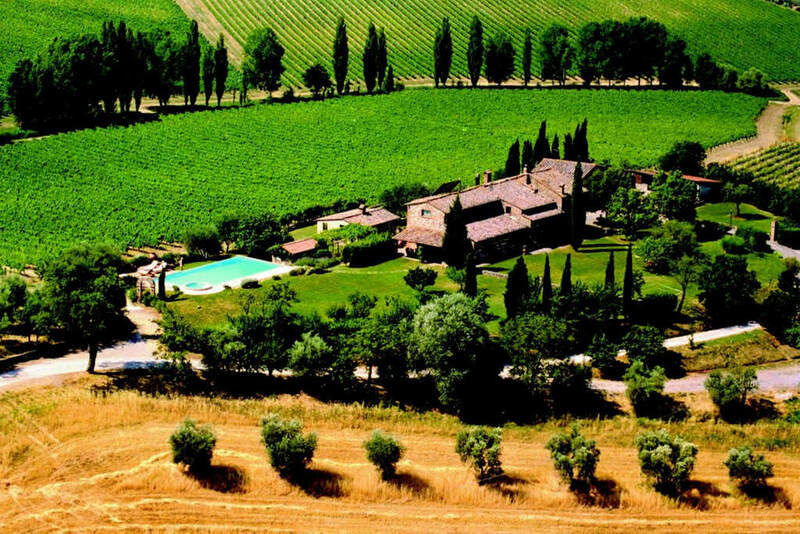 Your luggage will be there when you arrive, so feel free to enjoy the pool and try the local Chianti before dinner. Dinner is included tonight. Your second day in Tuscany centers around a ride along small, rolling back roads to San Gimignano, the city of towers. 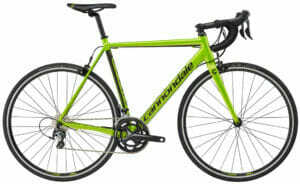 Add on an additional 20km if you want a bit more time in the saddle. Dinner is included tonight. You can take a day off of the bike to rest, shop, and explore San Gimignano, or instead ride the beautiful 60km loop to Volterra. 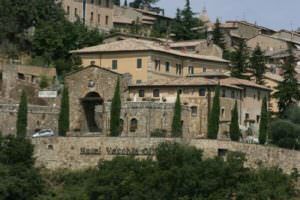 One of the many famous hilltop towns of Tuscany, Volterra is full of fine shops and features a museum. Dinner is on your own tonight. A glorious 61km ride of traffic-free backcountry roads is in store for you today, with your journey culminating in Siena. You have a 41km shorter option. A beautiful, small city, Siena is at the heart of the region. Dinner is on your own tonight, so enjoy exploring the old city in search of all the culinary delights Siena can offer. 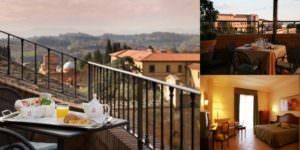 Our hotel is inside the town gates and perfectly situated for easy exploration of Siena and the surrounding areas. Today is a day off the bike, one designed to allow you to fully explore the historic sites and do some gift shopping. Dinner is again on your own tonight so keep your eyes peeled for the best option. Exit Siena on small back roads with grand views of the city. Head South on 53km of rolling roads to another small, historic hilltop town—Montalcino, the home of the famous Brunello wines. You are on your own for dinner, and there are many fine options to select from. You depart Montalcino to start an eventful day. The direct route is to Montepulciano is only 40km, but several options (some with hills) give you a chance to add as much mileage as you would like. Included along your ride is a stop in the town of Pienza, a great place for lunch and exploration. For dinner, you are on your own. Head into Umbria today, to Lake Trasimeno, where you will visit in the lovely village of Castiglione del Lago. The ride from Montepulciano to Castiglione del Lago is mostly downhill! Castiglione del Lago is perched on a promontory, overlooking the lake, and an excellent lunch stop. Cortona is another gem. Our favorite hotel is in the heart of the town to allow easy exploration on your last day. Dinner is on your own tonight. Explore this wonderful village in search of an ideal dinner spot. 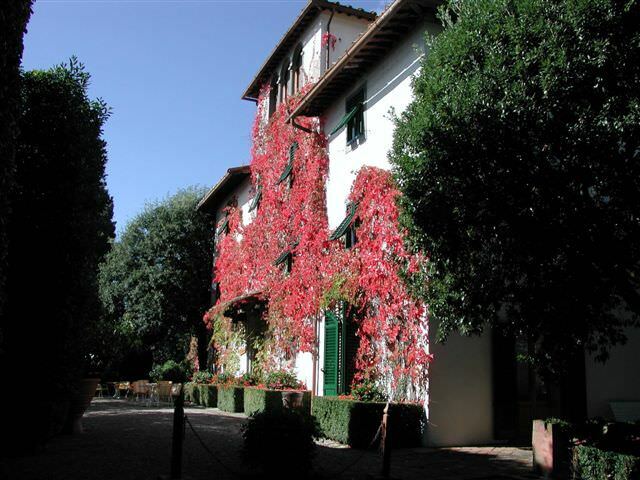 Ask about Il Falconiere – it has a Michelin Star and is in the hills above town. We pick up your rental bikes later in the day. Depart for your next destination from the local train depot. We can help you coordinate your departure.